There is nothing more satisfying to me as a small business owner than seeing a client’s needs fulfilled and the results of their time & effort paying off. 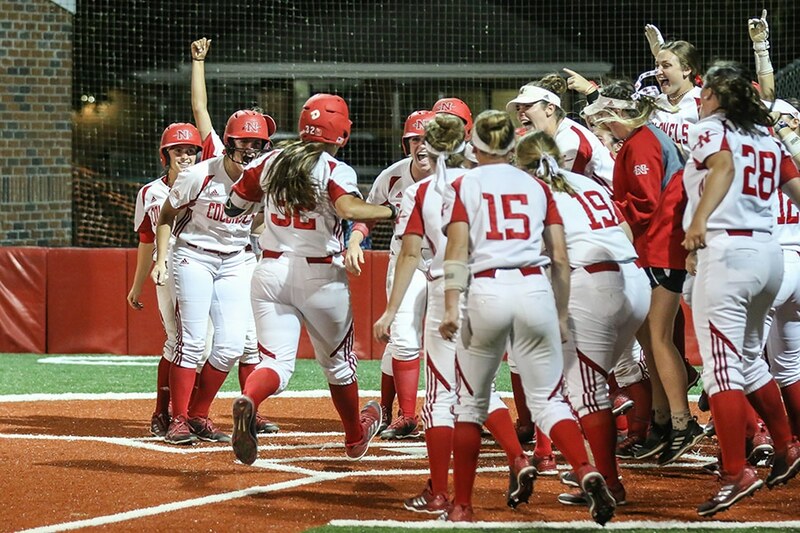 For Nicholls State University Softball in Louisiana, they will play the 2018 season on a new turf infield with new lights, new dugouts, new bleachers and an upgraded press box. On behalf of Campaign Sports, we wish to thank Coach Angel Santiago and every member of NSU Softball for entrusting us these past few years to be a small part of their fundraising success which turned the Colonels Softball field into a 1st Class facility that will now rival other top D1 schools throughout the nation. As we look to complete our 4th consecutive fundraising year together, 2018 has proven to be our most successful campaign to date as we just crossed $12,000 and still climbing! Please check out this 90 second video on YouTube on behalf of NSU Softball which details their new field!